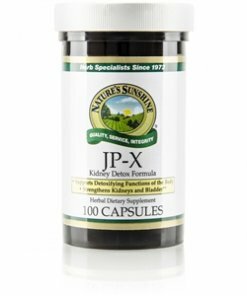 Nature’s Sunshine JP-X formula combines juniper and parsley in addition to several other herbs to provide a powerful detox for the kidneys. Juniper balances fluids and nourishes the urinary tract while parsley strengthens and tones urinary tract tissues and helps regulate urine flow. 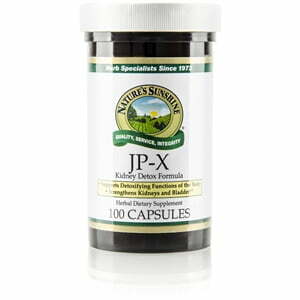 Uva ursi, another herb in the JP-X formula, also has cleansing properties that keep the urinary system working properly.